You can participate to these tests by adding comments about your digital download purchase in the store review page. 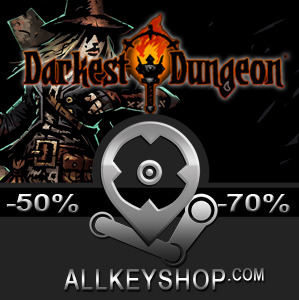 Enjoy the best deals for Darkest Dungeon CD Key with Allkeyshop.com! 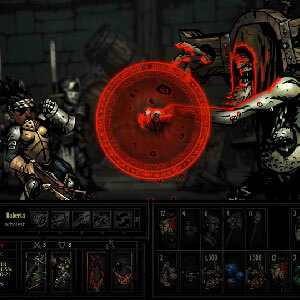 Darkest Dungeon is a RPG adventure published and developed by Red Hook Studios. 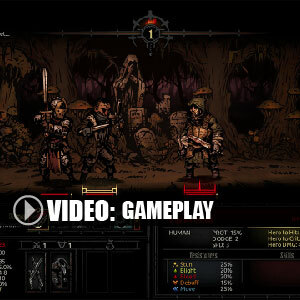 This RPG is a slide-scrolling role-playing game with a turn-based system and is based on stress management. 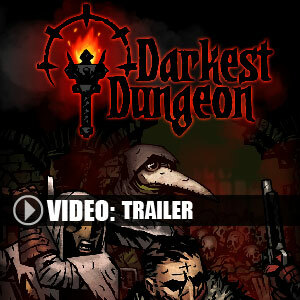 Going in search of treasures through numerous dungeons in which you will encounter the fiercest of enemies! You and your team of heroes are able to recruit other teammates (up to 20) to support you in your adventure. 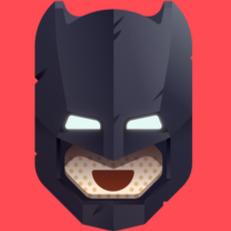 The fights will be prepared in advance and choosing your heroes who will take part will be paramount. 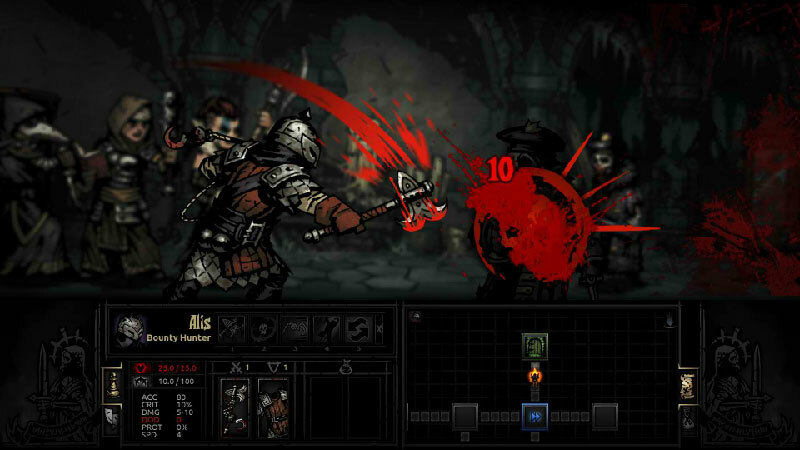 In fact each has specific skills that are useful or not depending on the enemy encountered. 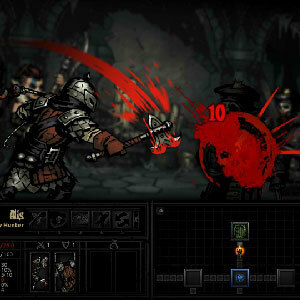 In a gothic atmosphere developed to perfection, with torches dimming as the dungeons get more dangerous , and the loot improves, you decide when to push on and when to make camp to heal and release stress from your players but beware of starvation if you linger to long. Your characters ability to recover from their emotions will be put to the test! And yours too! There are 26 offers ranging from 6.51€ to 19.95€. Awesome game. The art style, the music and the voice acting are very well done. Only flaw is the unbalanced RNG. Makes the game too dificult and frustating at times. 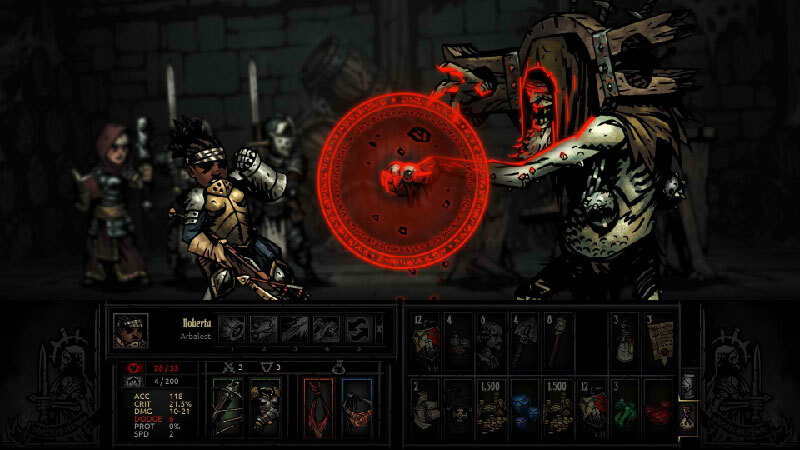 An interesting game containing all elements needed for an RPG game. Worth buying.